When you think of performance support, what comes to mind? Dusty manuals and other paper-based job aids or high tech gadgets? If you answered “high tech gadgets,” congratulations! You read my mind. It makes perfect sense to put performance support on a mobile device. 65% of information searches start on a smartphone, and in 2012, 65% of workers declared their mobile devices to be their “most critical work devices.” Plus, about 75% of the US workforce is already mobile—and IDC predicts that by 2015 the number will reach 1.3 billion people worldwide or 37.2% of the global workforce.Performance support is required for the application of knowledge. Our employees rely on it when they need to remember or act upon what was learned in training, or when they need to fix something that’s broken or change skills or performance practices.  What Content Could Become Mobile Performance Support? For example, when you don’t remember how to change the toner on your printer and the printer display window shows you how to do it, that’s performance support. But what if you’re in a situation where there’s no built-in performance support? Suppose you’re a nurse volunteering in a low-income area, and you don’t have a lot of fancy equipment with you, or you’re an employee at Sonic, trying to remember all the different drink combinations for the Limeades. 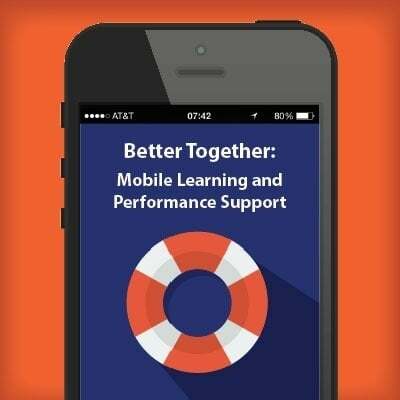 Mobile performance support saves the day in these situations.What types of learning materials could become performance support on mobile devices? Here are a few possibilities: PDFs, audio, video, chat apps, SMS (text messages), mobile webpages and native applications like Lectora Mobile, a new mobile learning platform from the makers of Lectora Inspire.Let’s go back to the example of the Sonic employee. Not only do Sonic employees have to deliver food on roller skates, they must also make a variety of menu items (including 398,929 drink combinations) from scratch after the customer orders them. That’s a lot to remember! Instead of creating one annual training and hoping employees memorized everything then, Sonic created mobile performance support resources to show how to prepare individual food items, as well as documents to help an employee instantly answer questions about products containing food allergens like gluten or nuts. For more tips on creating a performance support system, check out this blog: 6 Quick Tips for Creating an Effective Performance Support System with Lectora. Must we choose between instruction and support? Of course not. With mobile learning, you can have your cake and eat it too! Why not combine instruction and support? Employees today are given more and more responsibility. Therefore, they need even greater training and support. Jason Haag, research analyst and mobile learning lead at the US government’s Advanced Distributed Learning (ADL) states, “Mobile learning should NOT be merely viewed as a replacement, an alternative, or as a new addition to existing training delivery methods. It should be thought of as a complimentary way to augment or enhance all types of learning.” Performance support focuses on applying and bringing to life the knowledge gained through formal instruction.With new tools like Lectora Mobile, you can easily deploy formal m-Learning and mobile performance support through the same platform, straight to your learners’ own devices, from iOS phones and tables to Android devices too! Lectora Mobile is SCORM-compatible so you can track your learners’ activities to see which types of performance support are the most popular and useful. Visit Lectora Mobile to learn more, and sign up for a free 30-day trial to try it yourself!